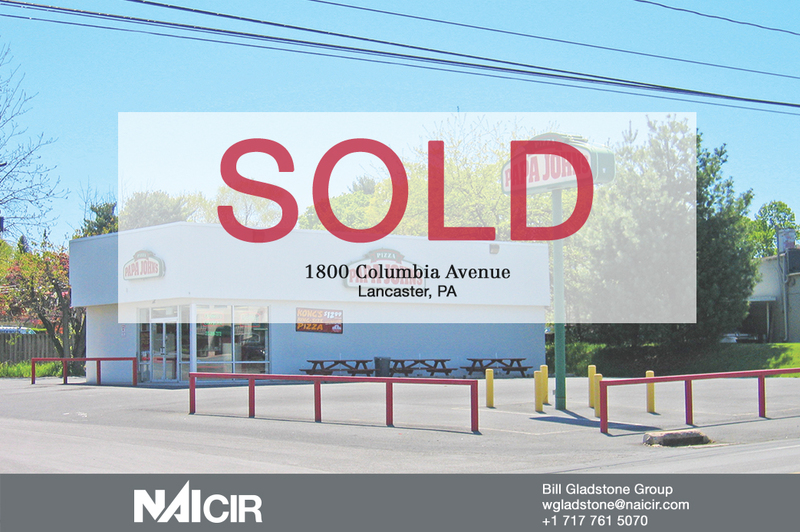 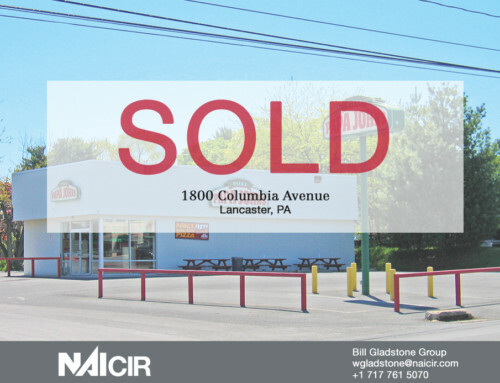 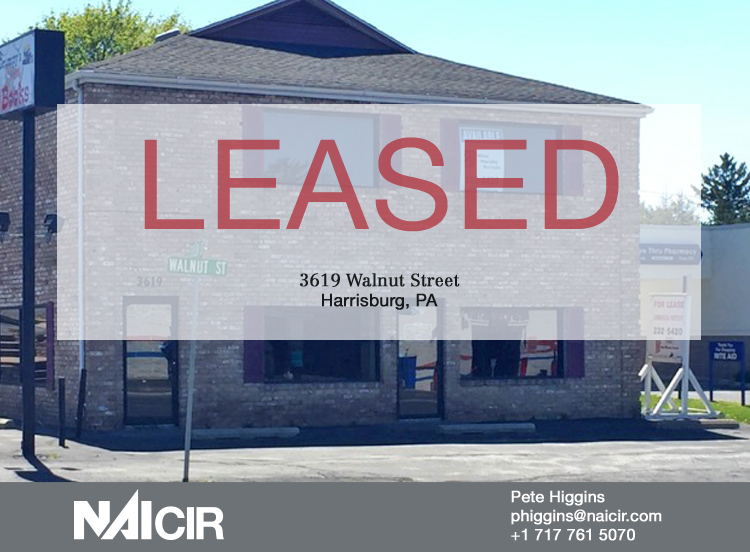 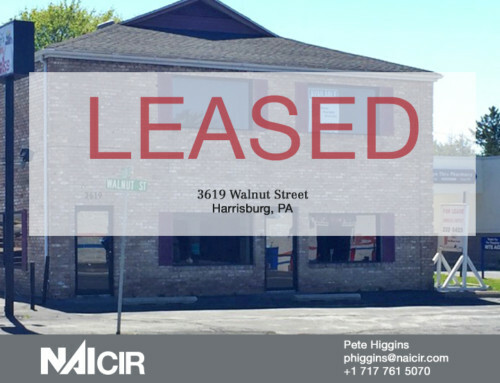 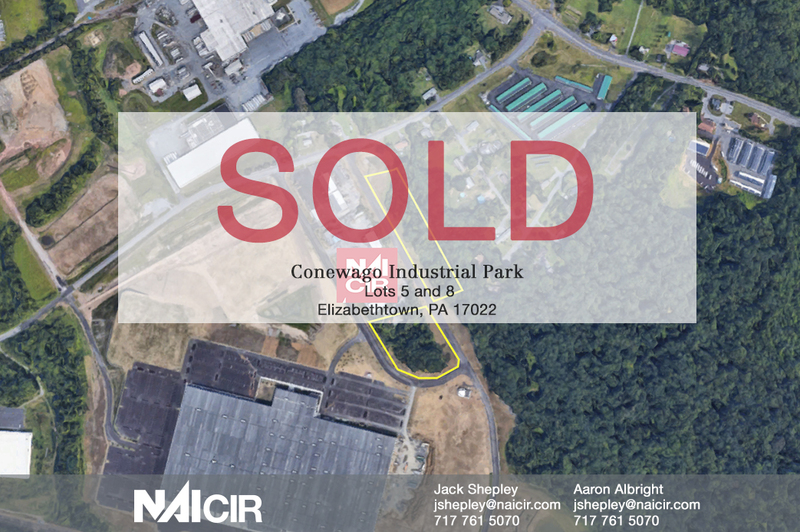 Lemoyne, PA – July 18, 2018: Lots 5 and 8 in Conewago Industrial Park was recently sold to Doug and Faith Lamb by Conewago Industrial Park Associates, LP. 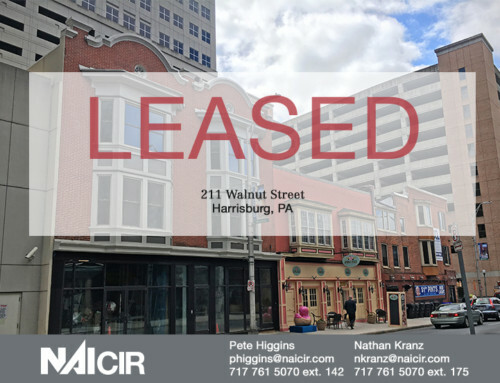 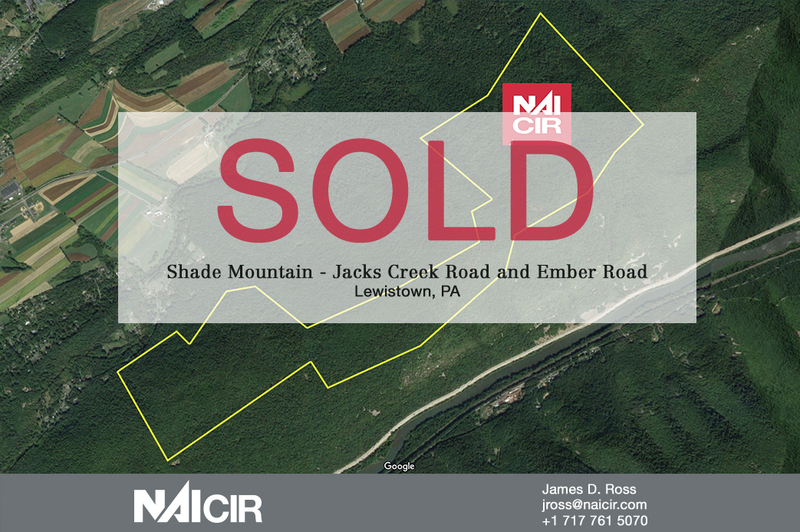 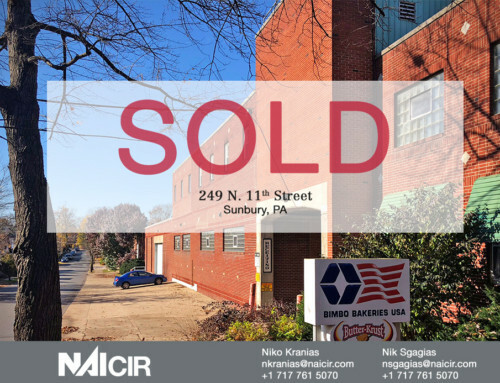 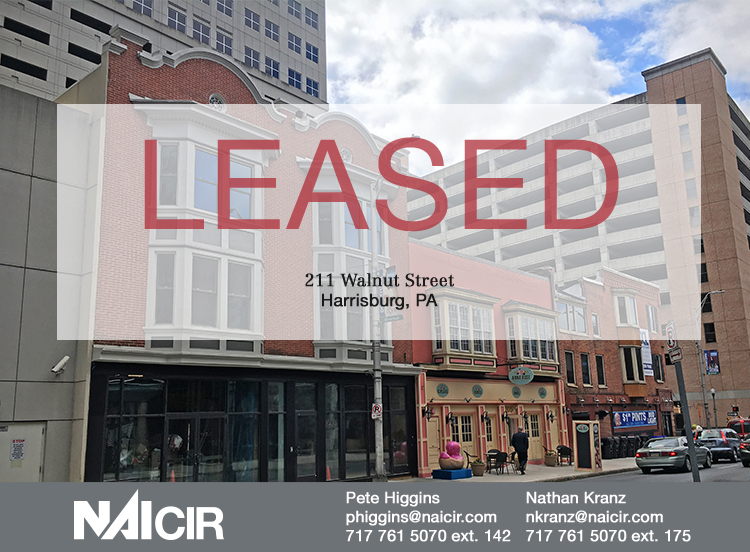 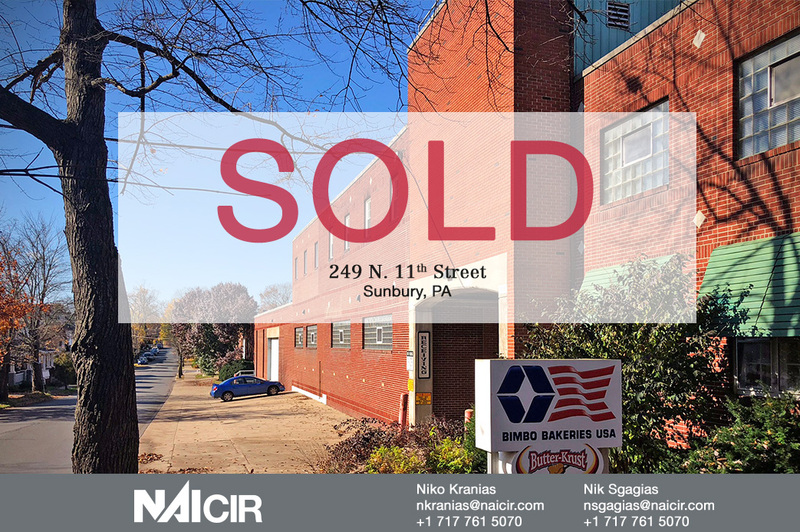 Jack Shepley and Aaron Albright, of NAI CIR, represented the seller. 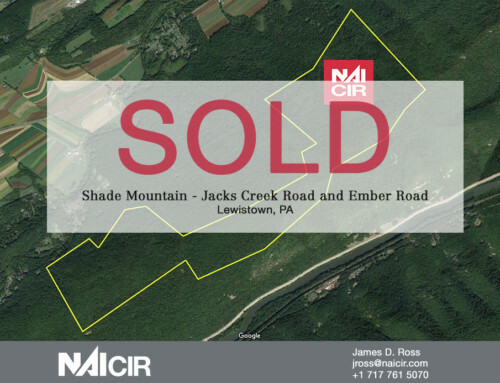 Additional lots in Conewago Industrial Park are still available for sale.